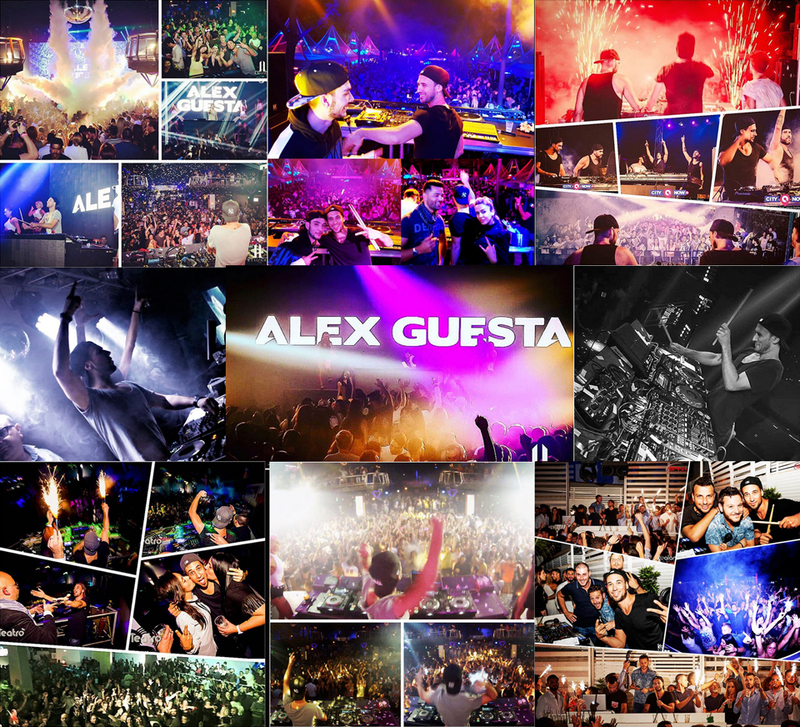 Alex Guesta Productions "Quake" // "Ran Tam Tam" // "Funk N Roll"
- Swedish House Mafia Movie "Leave the world behind"
- Alex is now touring in some of the best clubs of AMERICA, EUROPE, ASIA and AFRICA with his LIVE SHOW of PERCUSSIONS and DJ SET. - Alex Guesta since 2007 released more than 100 records and remixed officially some of the BEST WORLD POP STARS as Britney Spears, Flo-Rida, Sia, Nicole Scherzinger, Kelly Rowland, T.I. and Panjabi MC. 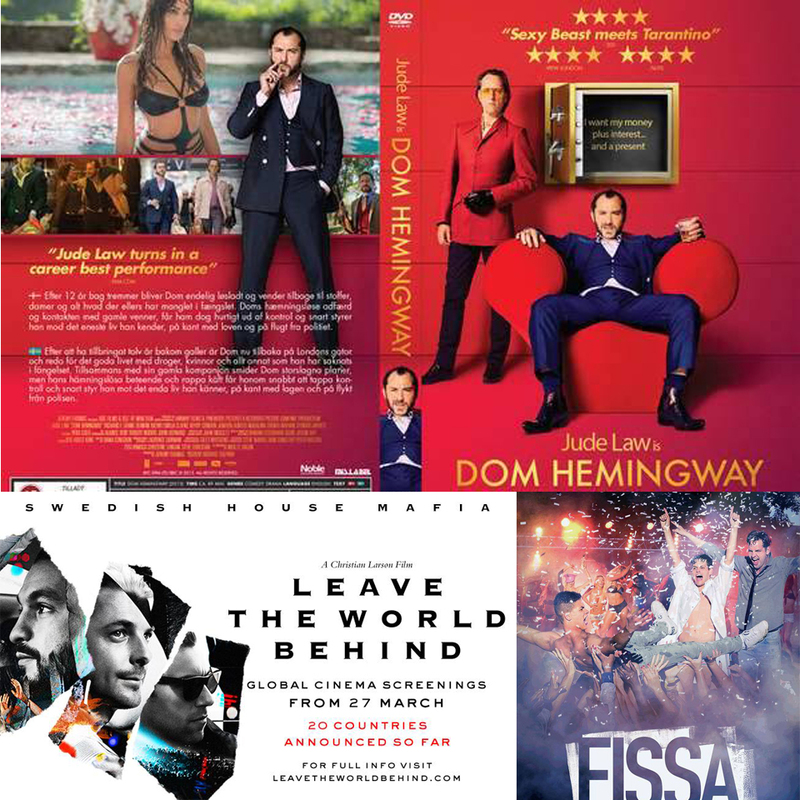 20TH CENTURY FOX "DOM HEMINGWAY" with Jude Law, The SWEDISH HOUSE MAFIA Movie "LEAVE THE WORLD BEHIND" and the Dutch Movie "FISSA"
- His last productions have been supported by the most popular world djs as Tiesto, David Guetta, Avicii, Hardwell, Armin Van Buuren, and have been played in the best world festivals as Tomorrowland, Ultra, Electric Daisy Carnival, Coachella and many many more! !